World Stage Theatre Company is a non-profit theatre organization that was founded in March 2017. As we look forward to our inaugural season, we need your help to fulfill our mission “to give actors and audiences access to the world through telling multicultural, inspirational, and transformational stories that will connect us to people places and ideas.” All donations to World Stage are tax-deductible, and all gifts above $250 will be recognized below and in the performance program booklet. Pay for the licensing fees to produce plays for World Stage and the Legacy Schools Drama Club. Provide scripts, lighting, staging, props, and costumes. Pay the fees for professional lighting, set, and costume designers. Pay for expenses associated with set design and building. Pay rent for production space throughout the season. 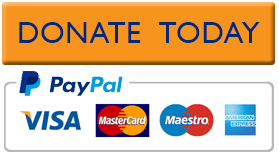 Provide scholarships for artists to travel with us for our international performances. Provide field trips to professional theatre performances for the Legacy Schools Drama Club. If you are interested in being a corporate or institutional sponsor, please email info@okworldstage.org. 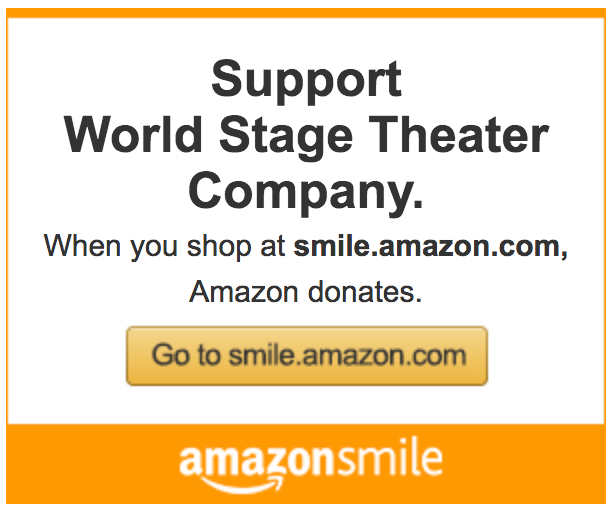 Thank you for supporting World Stage Theatre Company and live theatre!